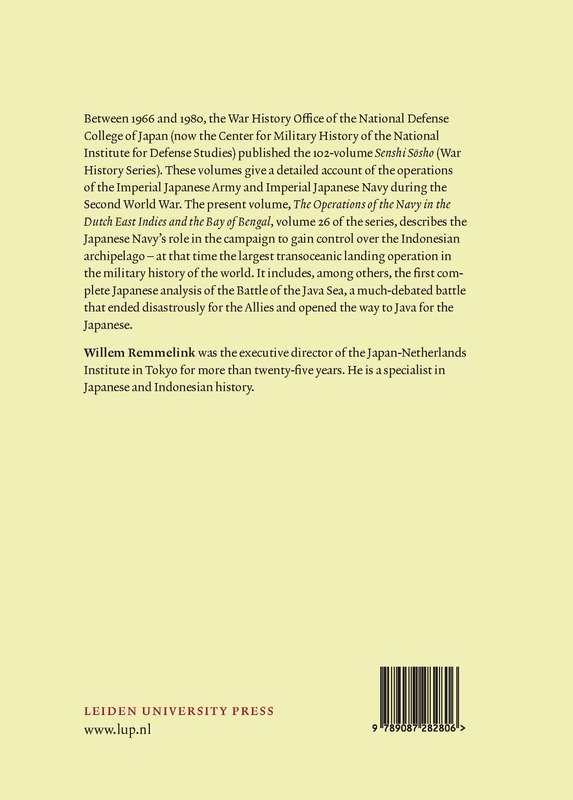 The present volume, The Operations of the Navy in the Dutch East Indies and the Bay of Bengal, volume 26 of the series, describes the Japanese Navy’s role in the campaign to gain control over the Indonesian archipelago – at that time the largest transoceanic landing operation in the military history of the world. 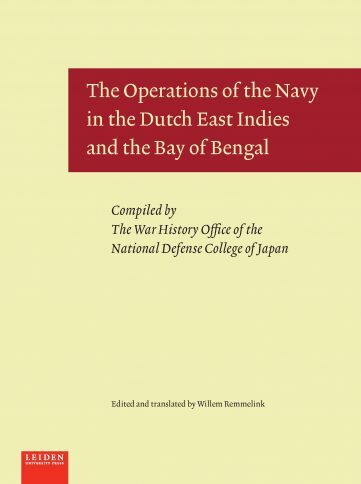 It includes, among others, the first complete Japanese analysis of the Battle of the Java Sea, a much-debated battle that ended disastrously for the Allies and opened the way to Java for the Japanese. 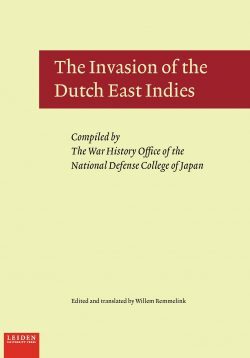 Historical source translated from Japanese. Willem Remmelink was the executive director of the Japan-Netherlands Institute in Tokyo for more than twenty-five years. He is a specialist in Japanese and Indonesian history. "A must-have book for every WWII bookshelf. Every historian of the Pacific war—amateur or professional—should be thankful for its publication. . . . This excellent translation finally makes important Imperial Japanese Navy data on the subject widely available to anyone who can read English."